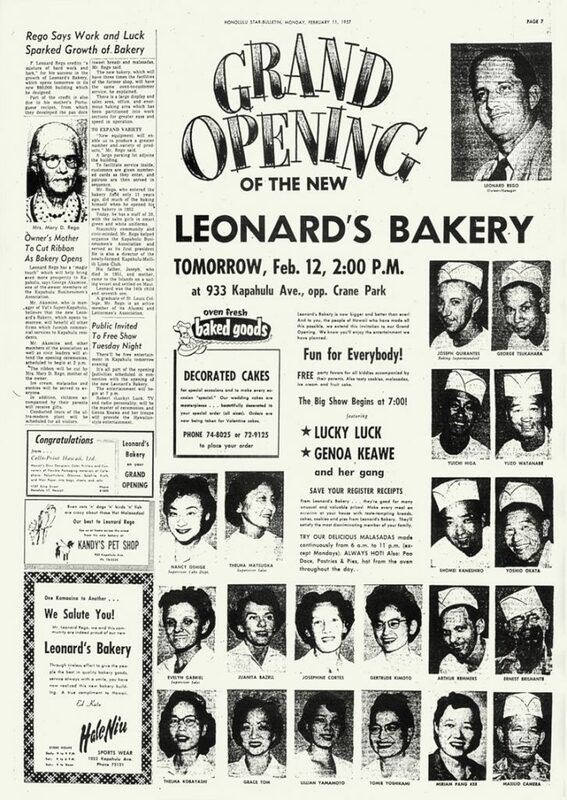 Today marks 60 years since the Grand Opening of Leonard’s Bakery at their current Kapahulu location. 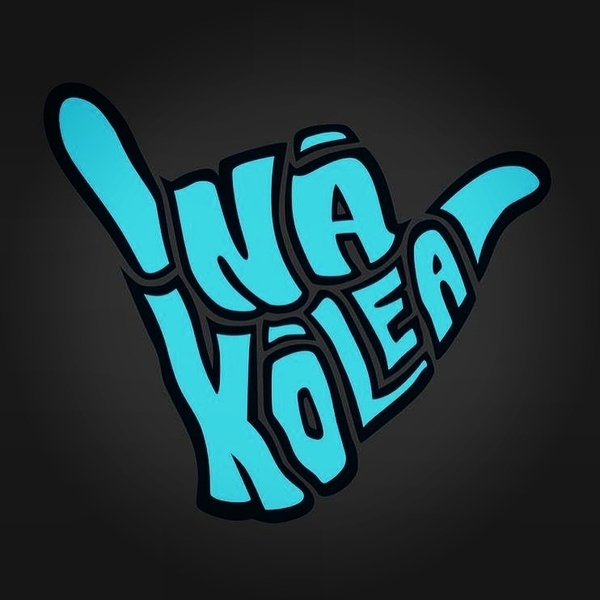 You know the spot. 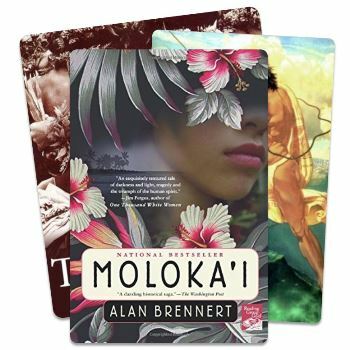 The busy little corner shop where the tiny parking lot is packed with cars and people who should leave to make space for the next customer, but they’re too busy stuffing their faces with sugary goodness; where the tour buses drop off a full load of passengers just as you pull up; and where the line out the door is full of tourists and locals, but you’re willing to wait however long it takes to get your fix. 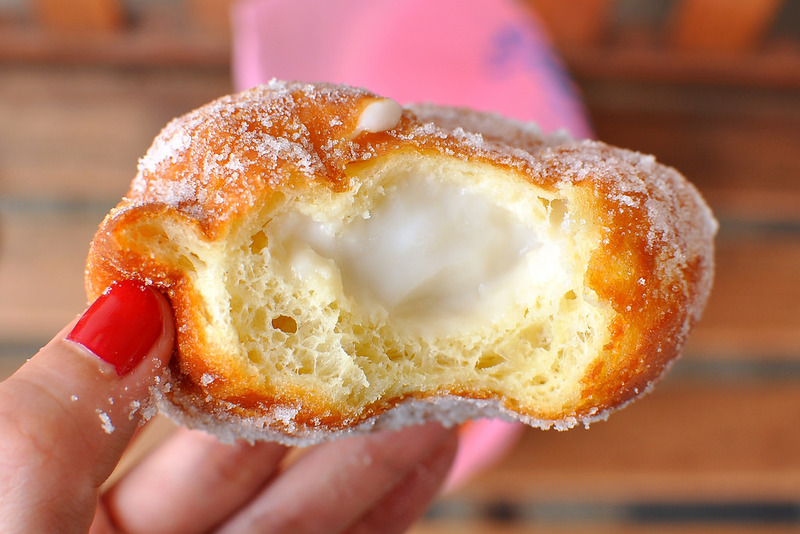 The bakery offers dozens of other pastries to satisfy any sweet tooth, but their malasadas are their most popular. 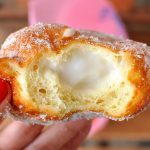 Available with plain sugar (Original), cinnamon or li hing, they also have Malasada Puffs filled with custard, dobash (chocolate) or haupia (coconut). 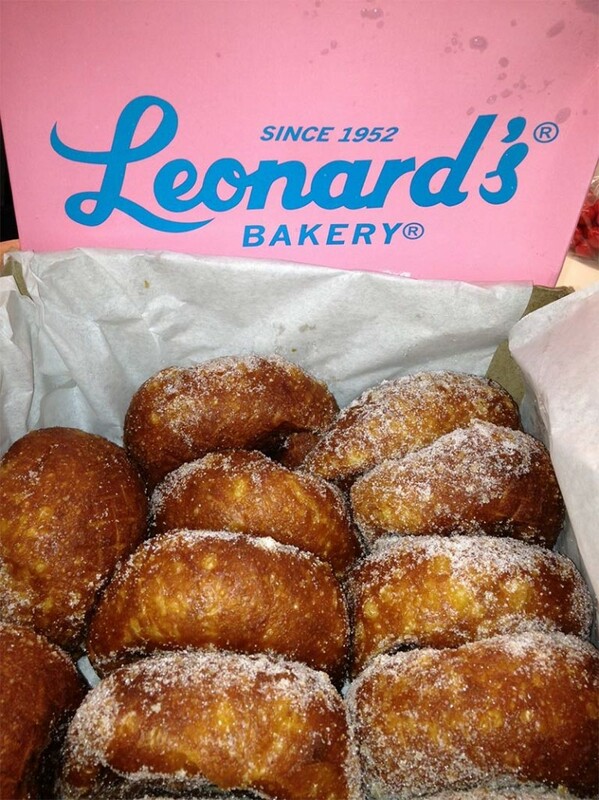 As someone who loves fried bread & sugar in almost any form, there’s something special about Leonard’s malasadas. 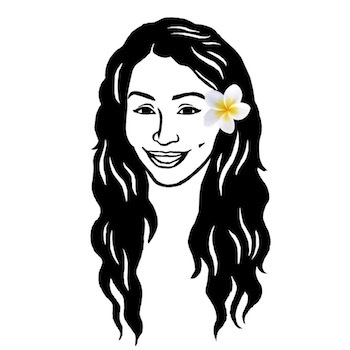 I’m certain Leonard Rego’s recipe doesn’t list two of their most important ingredients – aloha and magic. 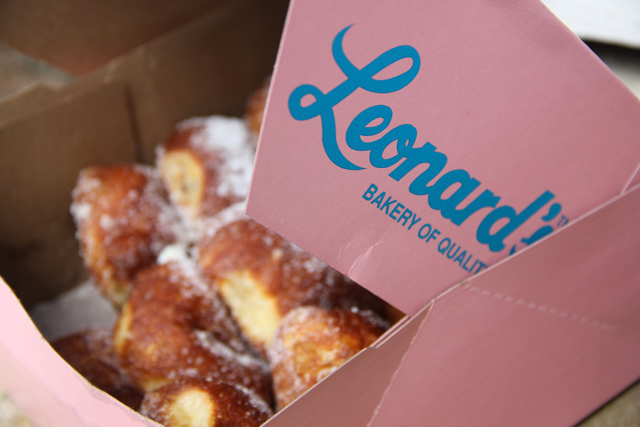 If you have not yet experienced the joy that can only come from eating a malasada from Leonard’s, stop by on your next visit and order one of each. 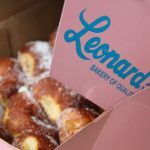 And an extra dozen Original for later – trust me. 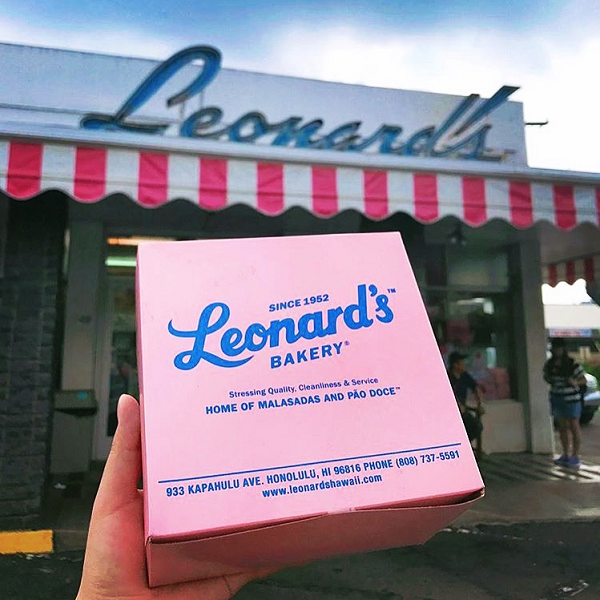 The shame of eating a whole pink box all by yourself will be sooo worth it. 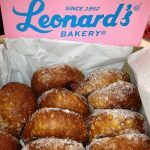 Mahalo Leonard’s for 60 years of malasadas! 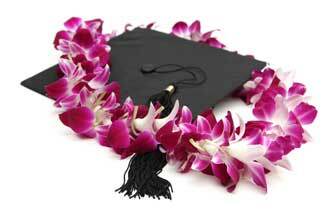 You’re my first destination after landing at HNL and I intend to keep it that way.